The VA announced this month that it has received additional funding from Congress for fiscal year 2016 that will make it possible to provide care for all veterans who have Hepatitis C, regardless of the stage of the disease. Chronic Hepatitis C is the most common blood-borne infection in the world, yet 75% of those infected don’t know it. 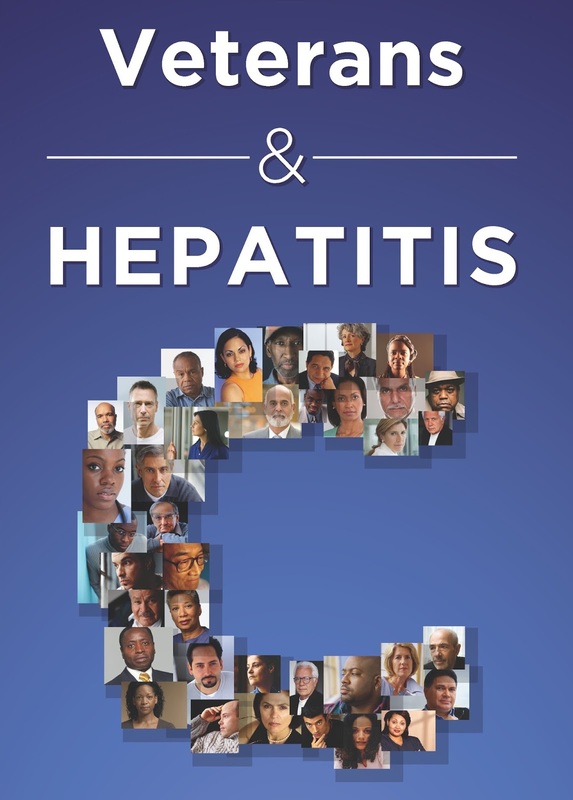 Serious complications like liver damage leading to cirrhosis, primary liver cancer, liver failure, or even death can occur when Hepatitis C is left untreated. Several new antiviral medications designed to treat Chronic Hepatitis C received FDA approval in the past 2 years, and others are still in clinical trials. These new medications are used in combination to treat patients with ongoing or Chronic Hepatitis C by stopping the virus from reproducing and spreading in the body. Different combinations may be used depending on whether you have Hepatitis C genotype 1, 2, or 3. The length of treatment can last from 12 weeks, for Types 1 or 2, to 24 weeks, for Type 3. If you still show signs of the virus after your initial course of treatment, a different combination may need to be used. As with all diseases and treatments, these medications are more likely to be effective if you have a low level of the virus in your blood stream and minimal liver damage when treatment starts, however these new antivirals seem to work both with patients who have never before been treated for their Hepatitis C as well as those whose first course of treatment didn’t result in a cure. There are more than 170,000 veterans in the VA Healthcare system that have been diagnosed with Hepatitis C. To date, the VA has treated more than 76,000 of them, resulting in over 60,000 cures. Since the beginning of 2014, however, only 42,000 veterans have been treated with the new, more effective antivirals due to budgetary restraints. Last year, the VA budgeted $696,000 for the new Hepatitis C drugs—over 17% of its total budget for medications—and anticipates that it will need over $1,000,000 for those medications in 2016 in order to treat all veterans who have been diagnosed. With the increased funding recently granted by Congress, the VA now has the funds it needs to treat all veterans with Hepatitis C, and the VA expects to see an increasing number of veterans starting treatment each week. With this expansion, veterans who are currently waiting for an appointment with a civilian provider through the Choice Program can contact their local VA facility to receive treatment for their Hepatitis C, or they can choose to continue to be treated by a civilian provider. 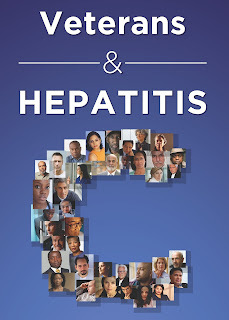 Visit the VA’s Hepatitis C page for more information, http://www.hepatitis.va.gov/patient/hcv/index.asp.